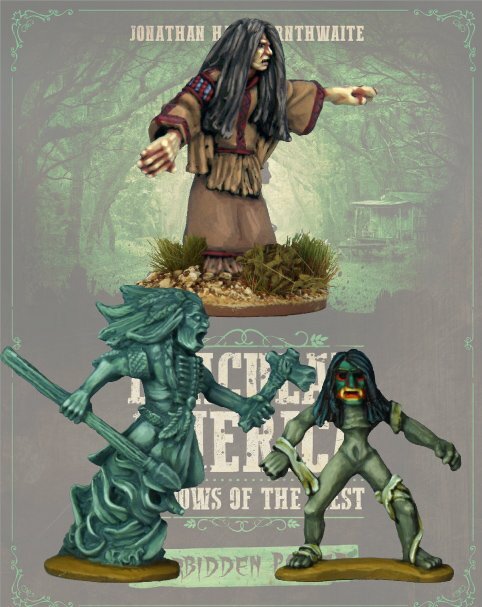 Three Spirit Creatures from the Hunting Grounds. The Ghost-Witch: A shrieking female phantom who brings misfortune and sorrow. Bukwus: The spirit of a drowned person, with the horrific ability to turn living victims into new Bukwus. Angry Spirit: Many spirits have been driven insane over the millenia, and have forgotten their previous lives as mortals, being driven by a hatred of the living.